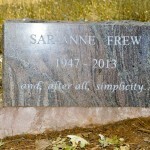 Our dear friend Sar-Anne Frew completed her task Monday evening, May 13th at the age of 66. Sar-Anne was in her home at Apollo. Sar-Anne joined the Fellowship in 1993 and had lived at Apollo for the past 20 years. 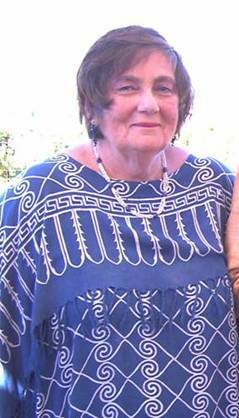 Sar-Anne supported many Fellowship octaves, including serving as the Treasurer for Renaissance Winery for several years. She was dedicated to supporting Apollo Arts and music was an important part of her life. 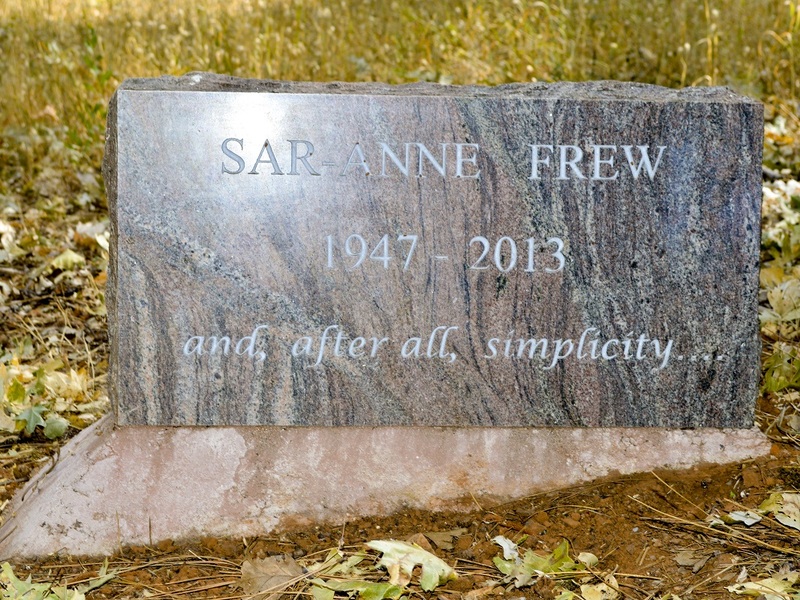 On behalf of all who knew you, Sar-Anne, we thank thee. Let us, too, yield to love.